Cocktails were originally blended with swizzle sticks until the glass became frosted. Combine all the ingredients in a blender and blend well until frothy and partly frozen. 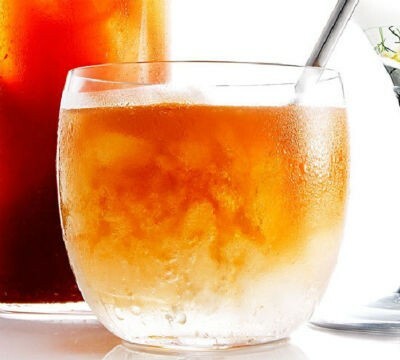 Pour into an iced tumbler filled with ice, as desired. 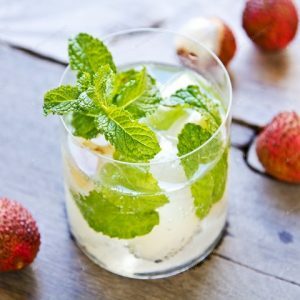 Feel free to comment or share your thoughts on this Rum Swizzle Recipe from Awesome Cuisine.